Rangø aka. Göran Wisniewski was born in the early 90's in the german countryside north of Hamburg, right at the coast of the baltic sea. 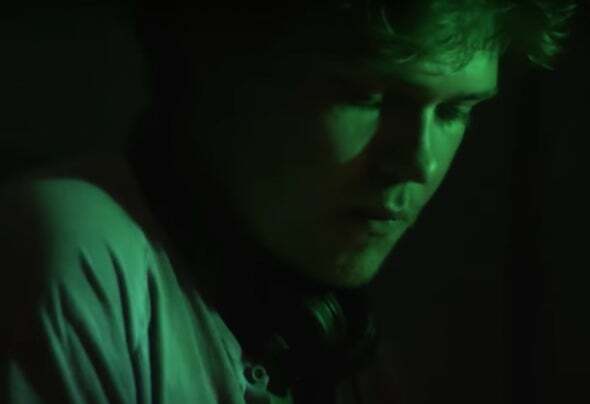 Growing up far away from the clubs and scenes he slowly but steadily made his path to the bigger stages and selected clubs in and beyond the lines of northern Germany playing DJ Sets as well as Livesets with different approaches of technique. He has developed a distinct taste for microscopic rhythms. Packed into scapes of dubby synths and shaking grooves his productions always work their way to the ear and heart of the audience, whether for sizzling warm ups, sweaty peaktime moments or dreamy afterhours. Always on point, sometimes experimental but never over the top.